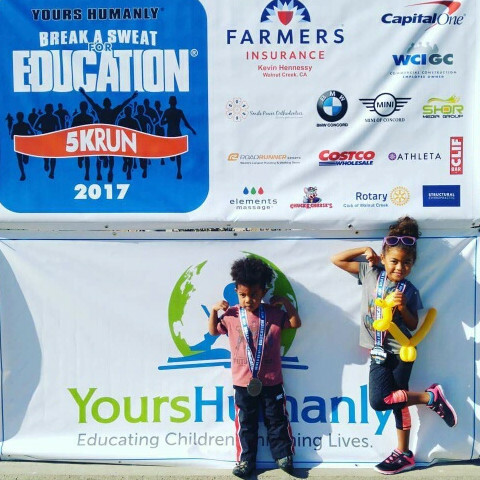 After their inaugural run in the event last year, Ronin and Fang are running their 2nd Kids Run for the Break A Sweat for Education event in 2018. It will be a mad dash in a small area at Heather Farms park. If you are a classmate, friend, cousin, or any kid wanting to sprint around for a few hours on a Saturday morning, think about joining Team Hot Pepper!